The title Heavy Mellow refers on one hand to the albums mellow pace, style and feel, whilst in contrast experienced under headphones or an enclosed space the full sonic force clearly steers towards the heavy. Inspired tracks such as the thoughtful and pulsating Memory Of A Free Party and the deep sonic satisfaction ofJust Another Steamy Afternoon In Suburbia touch on the capabilities of his talent and display how he inspires through both the heavy and the mellow sounds. Produced and played by Chris Coco and Sacha Puttnam. Produced by Chris Coco and Steve Miller. Vocal Melodies by Cathy Batistessa. 7. What Do You Do When The Dancing Stops? 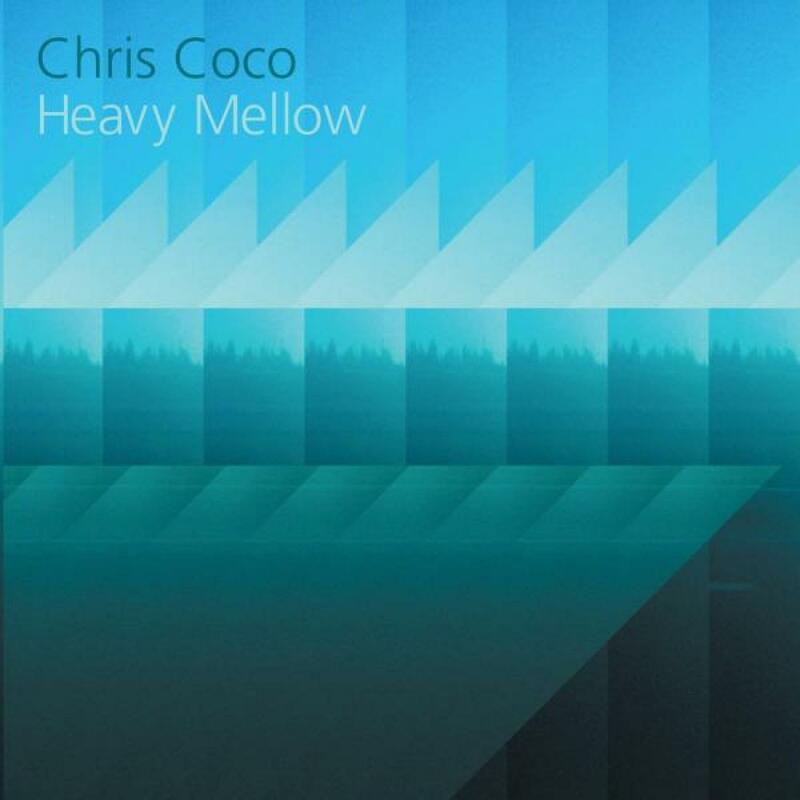 Produced and Played by Chris Coco. Produced and Played by Chris Coco and King Of Woolworths. (p) 2005 Distinctâ€™ive Records. Â© 2005 Distinctâ€™ive Records. Except â€˜Time To Loveâ€™ licensed from Subatomic UK.